A first analysis you can do is investigate and bring together those plants that have similar characteristics in terms of their growth, for example. So you can determine, according to your time, whether it is more appropriate to have plants that require care and attention, or those that do not demand much dedication. In this sense, if you are a person who devotes much time to work and you have several extra activities during the day, possibly not get much time to spend on your plants. In that case, you can opt to choose plants that are more tolerant of "drought". That is, you don’t have to water them every day. An example of what we discussed, is the Aloe Vera. This plant can survive both, in the interior of a house as well as abroad. Another similar alternative is the cactus, as they have the ability to withstand arid and semi-arid climatic conditions so that you avoid having a constant dependence on care. However, if you have kids may not be as good choice to buy a cactus because you run the risk that the spikes and thorns become dangerous for them. Meanwhile, under some plants that require more care than those listed above can find ferns. Having a fern with such delicate leaves, can transform the image of your house in an attractive way. If you choose to purchase a fern, also seeks to complement the atmosphere with indoor flowers or you can buy floral Wall decals that when placed on the wall combine with ferns. 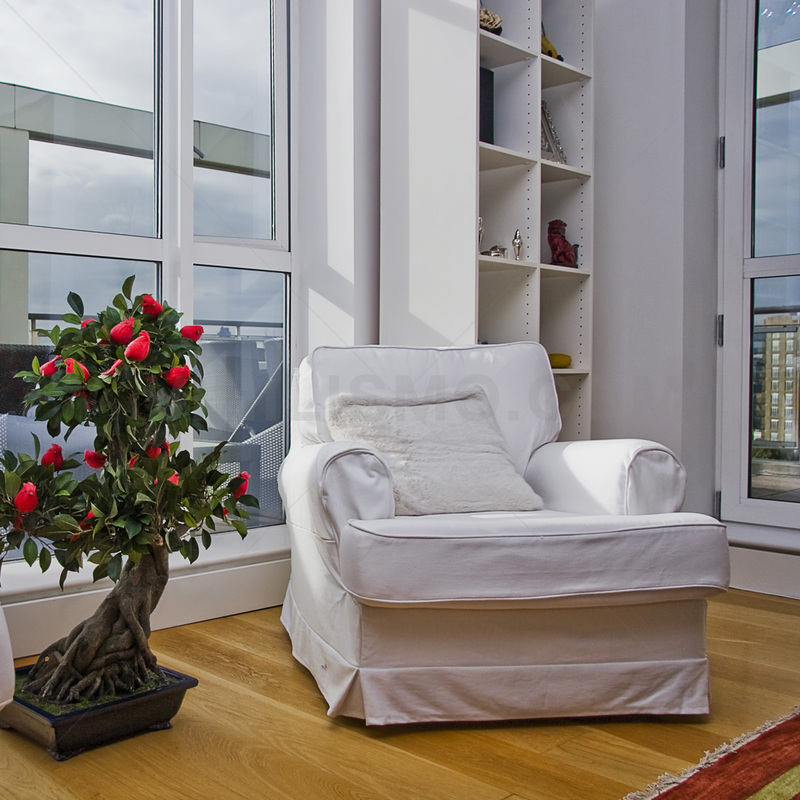 Also, an option that still very popular in nowadays and is setting trends are bonsai trees. These are very small plants can even decorate a desk or table and grow perfectly inside of a house. An important tip: If you decide to buy a bonsai, try not to expose to direct sunlight, as it can burn and ruin. Finally, you should not forget to analyze the state of the roots of the plants you buy, in the sense that they are securely fastened to the ground and not get out of the pot. In turn, you must take into account considering that the chosen plants do not have insects or fungi. To do this, you must do a thorough assessment and determine whether the plant has its healthy leaves, shiny, natural color and sturdy stems. I hope this guide has provided the basis for choosing the plant that best suits your tastes and needs and do not forget to visit our shop Vinilismo.com to buy wall decals that complement the collection of your plants. This entry was posted in Interior Decoration on January 30, 2015 by Vinilismo. What kind of tablecloth should I put on the table? The tablecloths are often the basis of your centerpiece therefore should try to use them properly to create a special atmosphere when organizing an event. To do this, you should start asking if you want the table to have a formal, elegant, casual, festive look, etc. depending on the kind of event you want to achieve. In turn, you should pay attention to napkins, doilies, table centerpiece and other accessories to assemble a table according to the circumstances. First of all, if you want to provide an informal image to your table you have 3 recommended options. The first and most economical is the paper tablecloth. 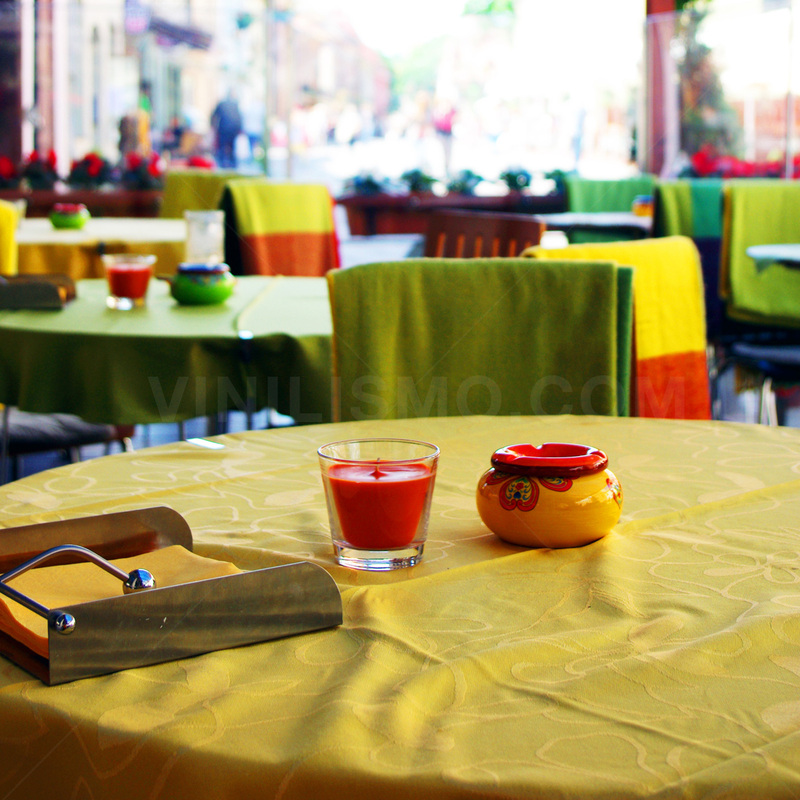 Simply choose an attractive design and your table will have a cheerful image. 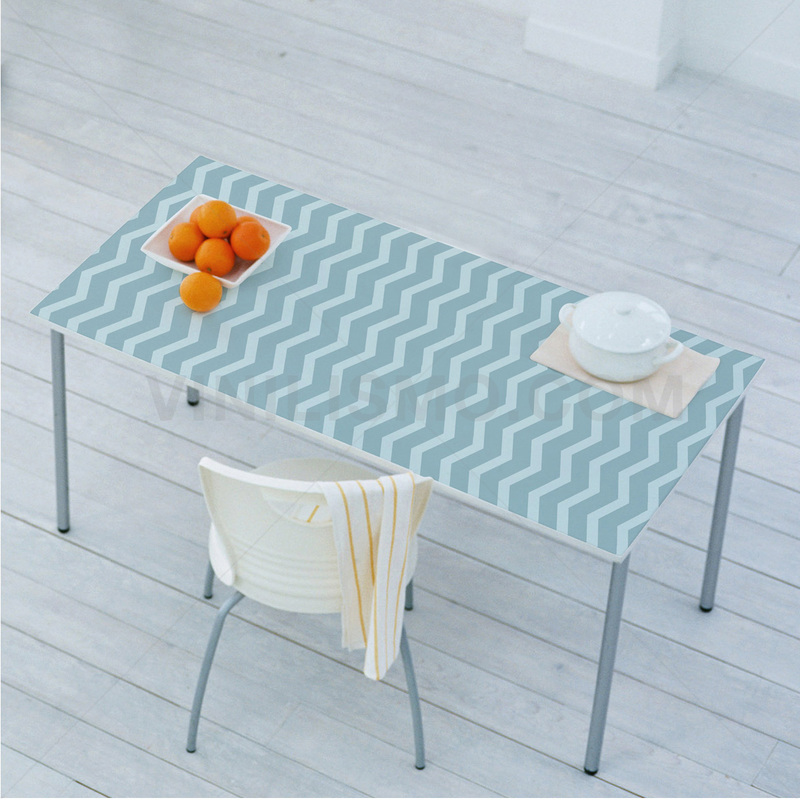 The second option is a vinyl tablecloth, which is often used very frequently to organize parties for children. If you like this option, maybe you can supplement it with kids decals in the living room walls. Surely the kids will love this set. Finally, the third alternative you can take is the classic tablecloth fabric, which can also be used for a more formal event. In this sense, cloth tablecloths are often used in formal events as they are the more traditional choice of all the world. An advantage of such mats is that you can combine with paper napkins but also with cloth napkins, plus there are many easy to clean and maintain designs. In turn, if you want to provide an elegant image and make it a classy table, undoubtedly a lace tablecloth is the best choice. Another factor to consider in relation to informality and formality that has the event is the size of the tablecloth, but more precisely what is known as the "fall " of it. For an informal event usually short tablecloth practically just drop by the edges of the table used. But if you're in the presence of a more formal event, much better if the tablecloth is large. An example of this is that in the elegant lounges, tablecloths often come to the floor. Have you noticed? Finally, a suggestion that will be very useful is that not forget to use accessories like napkin rings, a centerpiece according to the occasion, candles, or any element that brings distinction to the event you are planning. For instance, a Christmas table is important to decorate with red reasons or if you’re celebrating Valentine, rose petals will provide an excellent set. However, if it is a child's birthday you have to decorate the whole atmosphere of creative, sociable and fun as the kids will feel comfortable and enjoy very much being held there with the birthday kid. You can buy some kids wall decals that match the decor of your tablecloth and fully transform the environment. This entry was posted in Interior Decoration on January 28, 2015 by Vinilismo. Choosing a sofa for your home, in many cases can be a difficult decision because of the number of options , styles and designs currently on the market. That is why the purpose of this article is to give you some tips for picking the perfect sofa that fits your needs. When buying a sofa, one of the first things to choose is the style, which depend on a number of factors. First, it is important to assess the available space where you want to place the sofa, so deciding what size would be best suited. 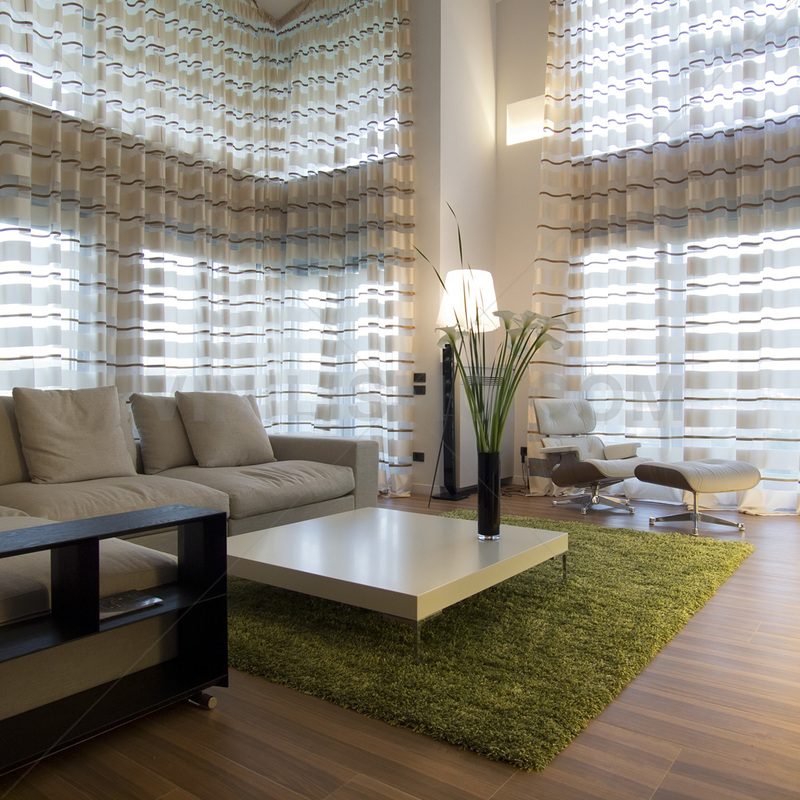 Secondly, it is important to note that the style of sofa combine with the decor of the environment. For example, if you go to a store stickers to decorate your walls in a fun, creative and engaging way, the style of your sofa should go in line with that decor. 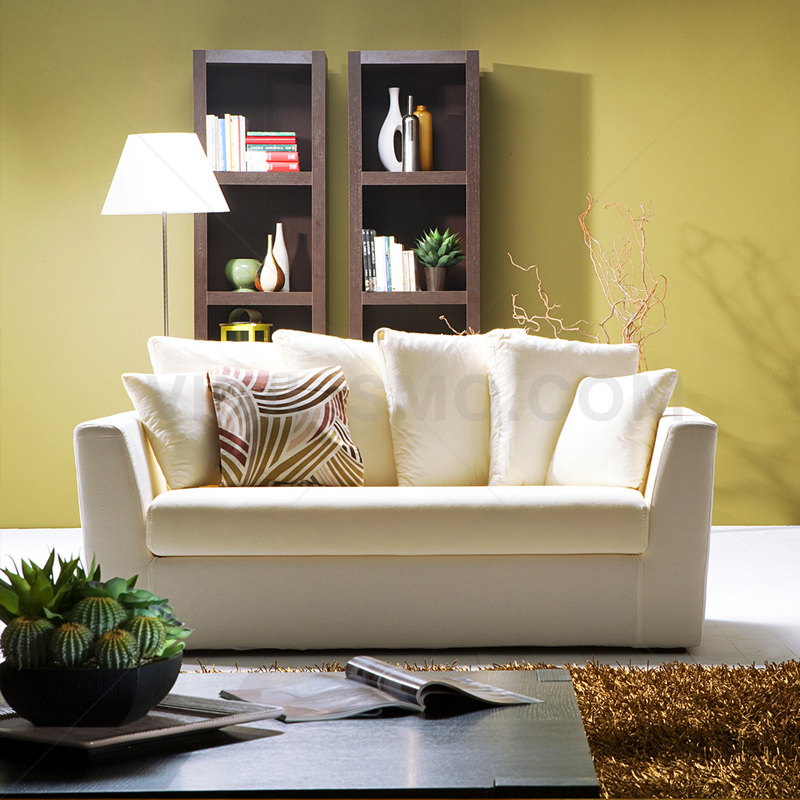 However, if your decor is more traditional a simple sofa with similar characteristics will be a very good choice. The importance of the fabric lies in the fact of choosing a nice texture and the feeling that it is intended to achieve. The primary objective is that the couch be comfortable and durable, so it depending on what material is to your liking, you'll take the necessary precautions to ensure that durability. For example, if you have small children it is best to opt for a high strength fabric. Meanwhile, in regard to the structure needs to be robust and made ​​of high quality materials to allow a longer life of the sofa. Among all the options available couch, find those that meet only that functionality, as well as those that are multifunctional. We are speaking specifically of the sofa beds. 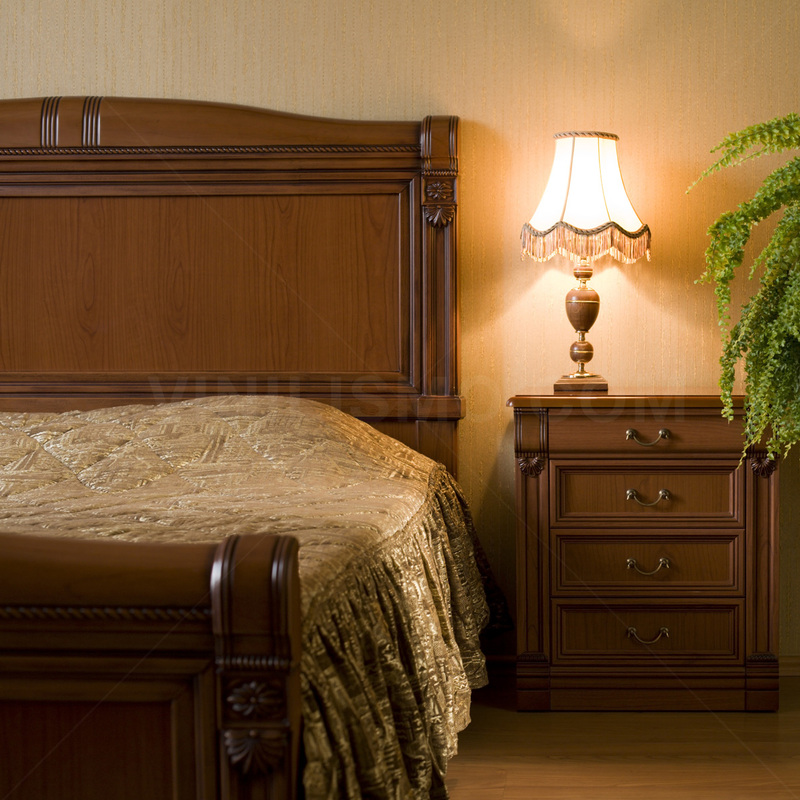 For example, if you live in a studio apartment it is likely that a sofa bed be a very smart choice of your part. With it, you save to buy your bed and thus have more space available. Consequently, depending on the lifestyle you have and the comforts of your home, these additional features may find useful. If you've seen a sofá and you've liked the style, fabric, structure and additional features, before buying please note that it fits your budget. What is this? Is it mandatory to make a budget before buying a sofa? While it is not required, it is advisable to consider how much money you are willing to spend to pay your coveted couch. The purpose of this is to prevent you from unnecessary way into debt and get carried away by your emotions to see that you found the sofa you consider perfect for you. Once you have your armed budget (or at least an idea of ​​how much money you have available to spend) it's time to start searching for the best sofa that suits your needs. A first step, undoubtedly is to use the internet. 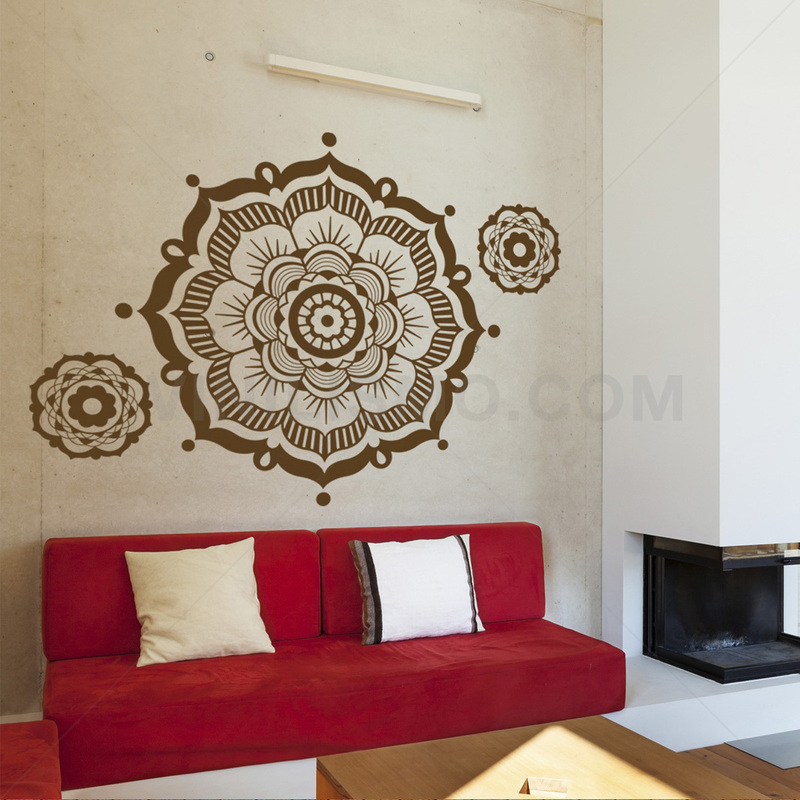 In addition to finding great choices of sofas, you can visit any wall decals store that achieve to complemet the home decor. This entry was posted in Wall Decals on January 23, 2015 by Vinilismo. What color curtains should be? The curtains are a key element in the decoration of every environment , because not only help to improve the look of it but also influence the amount of outdoor lighting that will allow to entry. The first thing you should consider is to think about what environments shall set them . 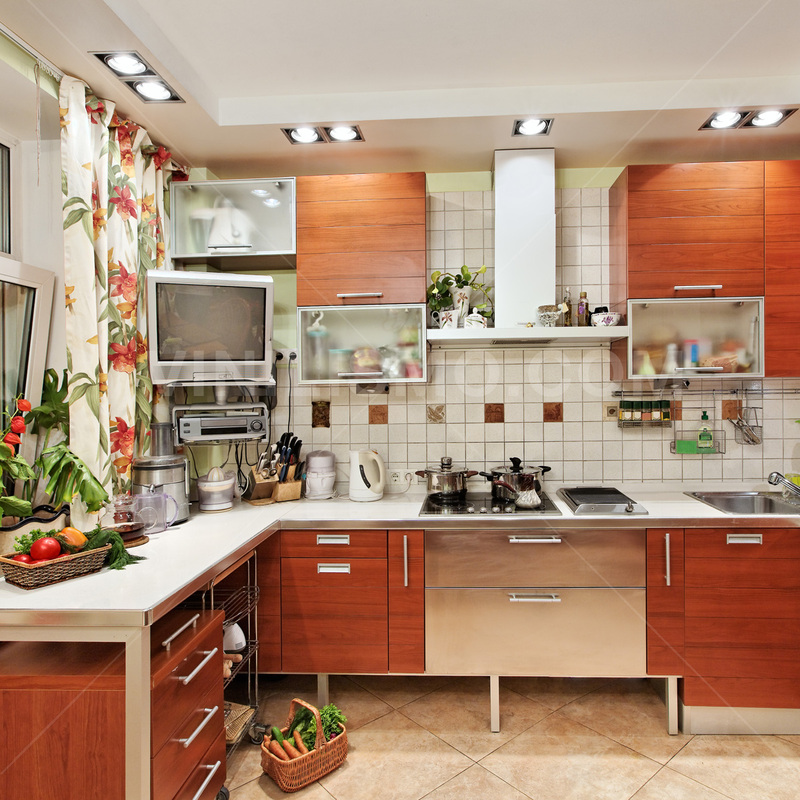 Thus, for example , is not the same a curtain to the kitchen, a dining room or on the bedroom or bathroom. Then another thing to consider is, what needs would you like to satisfy and how much space do you account, as the style and color of your curtain will vary depending on whether you wish to provide privacy, darkness or it is just a simple decorative element. An example of the above may be that the purpose of a curtain in the bedroom is to provide privacy and darkness, so in that case it is not advisable to choose light colors. However, in the living room or dining room where the priority surely be the natural light, light colors like white or pastels are an excellent alternative to choose from, as well as giving a very good lighting create an image of a broader environment. In turn , another factor to consider is the walls decoration of the room in which you want to install the curtain, as well as the color and style of furniture existed. For this reason, there are many points to consider, this article is intended as a basic guide indicative of the best choices of colors for your curtains. 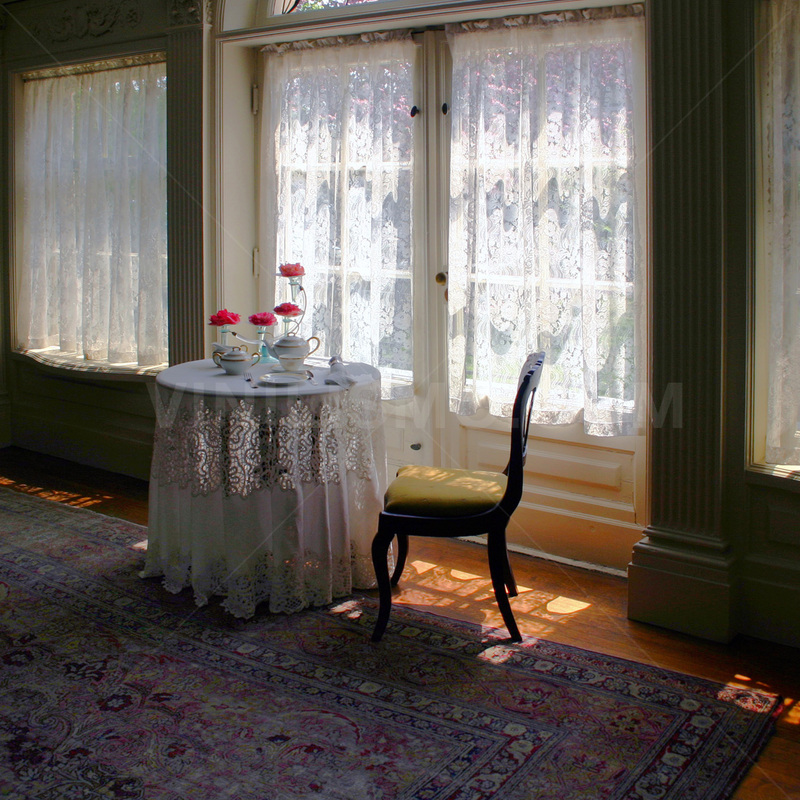 To decorate a room, the condition to be met is that the curtains look very similar to the walls of the room tone. For example, if the goal is to decorate a room with a classic or formal tone, such as a study hall for example, we recommend using colored damask curtains, silk or velvet. But if the tone is a bit more casual curtain fabric with linen or cotton can be an interesting option. Regarding to the kitchen, a very good option are the curtains with floral prints, which are also resistant to moisture and smoke. And finally, when it comes to dark colors, it is noteworthy that these usually are widely used in large rooms whose walls are painted in bright colors, as this combination provides an opportunity to have a much more balanced and harmonious decoration. Under this, an interesting suggestion that you can adopt is a wall decoration clear tone, allowing you to install a curtain of any dark color that appeals to you. An excellent choice could also be that your curtains will combine with the wall decals to give an appearance of harmony to the room. This entry was posted in Wall Decals on January 22, 2015 by Vinilismo. • Because vintage is cool. It doesn’t matter who you are or where you live, you can’t possibly have missed the fact that vintage styles are making a comeback. Hip young people head to thrift shops instead of designer boutiques, Hollywood reboots classic movie franchises, and music and fashion both give a nod back to the sounds and styles of the 1980s or earlier. It should come as no surprise then that retro wallpaper is as big as retro sunglasses. This is especially true given the trends in furniture which also favor older retro styles. The wallpaper and the other interior decorations go hand in hand to create a nostalgic aesthetic from the height of the 20th century. • Because our parents really did have a sense of style. 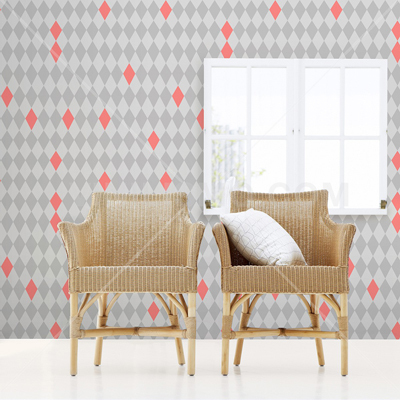 Despite everything we just said, the craze for throwback wallpaper isn’t just a current trend. It’s also a recognition of the fact that there were some great styles back in the 1950s, 60s, 70s and 80s. Artists and designers were recruited to create wallpaper styles back then just as they are today, and they knew how to do their jobs. They came up with some of the catchiest and coziest designs possible, favoring wallpaper that used heavy patterns that were still subtle enough to not be overpowering. • Because wallpaper is durable and easy to clean. Although wallpaper went out of fashion for a while, there’s a good reason it’s back: wallpaper is just Whether it’s a retro style or a very modern one, once wallpaper is up on the wall it’s much more resistant to stains, damage and wear and tear than a simple painted wall is. That makes a huge difference in its long term value. • Because today’s vinyl wallpaper is easier to put up than ever before. If there’s one hesitation people have about wallpaper, it’s the installation process. We can all think back to helping wallpaper a room as kids and what a difficult, finicky mess it was. That’s one aspect of vintage wallpaper that today’s retro designs have done away with. 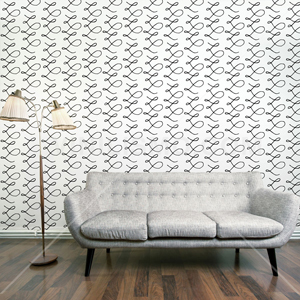 Today’s vinyl wallpaper goes up easily and lasts longer than ever. 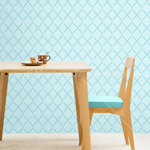 Are you considering retro wallpaper? What designs are you looking at? This entry was posted in Interior Decoration, Wallpaper on January 14, 2015 by Vinilismo. Because kids love animals. If there’s one thing that’s true of pretty much any kid, it’s that they absolutely love animals. These murals make a natural addition to any child’s room, adding color, life and interest while also captivating their imagination. You can choose one that matches your child’s favorite animal or take several and put them on different walls or areas. Vinyl murals are priced for a parent’s budget. Decorating a child’s bedroom isn’t cheap—and if you had stencil and hand paint an animal mural you’d either need to hire a professional or be one yourself. Vinyl murals offer an affordable alternative. 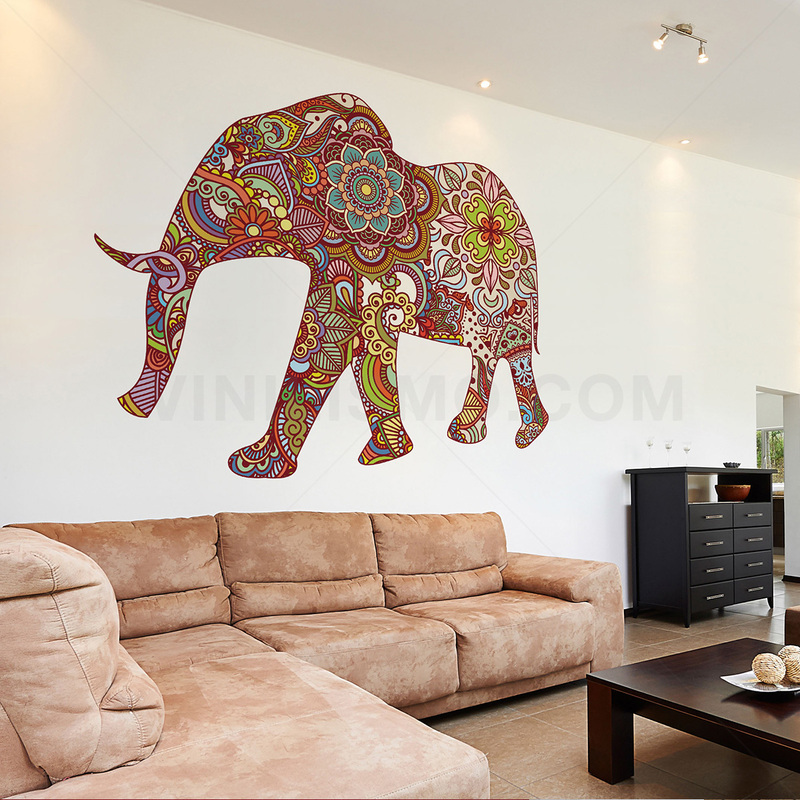 Many large poster-size murals cost as little as $30 and even full wall-size murals are less expensive than wallpaper and other traditional decorations. Yet for this low price you get a highly detailed, vivid full-color decoration that puts a smile on your child’s face. They’re hard to damage. Vinyl murals are basically made for kids. Yes, kids tend to spill, scuff, bump, pull, yank, and drop just about anything they come in contact with. But they are extremely kidproof. The vinyl is stain resistant and even marker can often be washed off. At the same time, vinyl is difficult for kids to tear or damage and extremely lightweight and safe. It’s the ideal wall decoration for kids. They’re easy to change. What if your kid’s taste in animals changes? What if they don’t want murals as they grow older? Or what if you need to make the room look “normal” in order to sell the house? Murals are easy to put up and easy to take down, leaving little trace that they were ever there. The selection is endless. Perhaps one of the best reasons to consider animal murals for your kid’s room is just the pure selection. 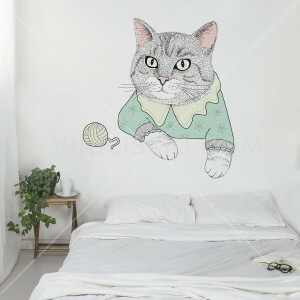 The range of different animal murals available is startling and you and your family will have fun picking out the right one for your kid’s room. 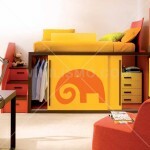 Are you considering vinyl animal murals for your kid’s bedroom? What animals are you looking at? 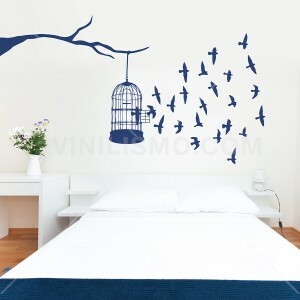 This entry was posted in Interior Decoration, Wall Decals on January 12, 2015 by Vinilismo.